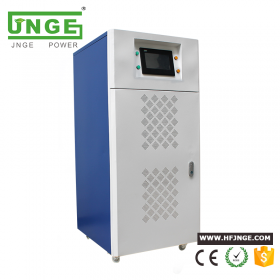 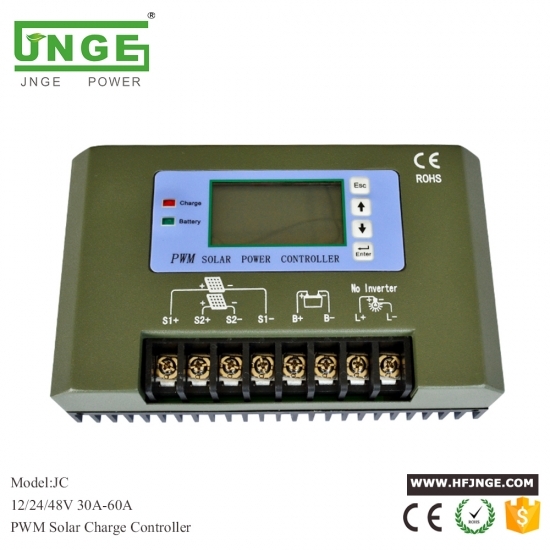 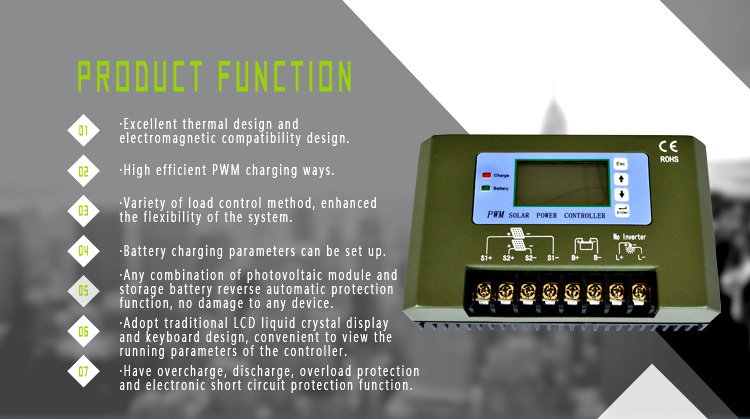 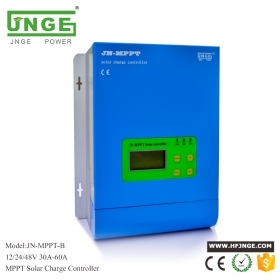 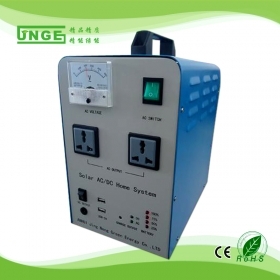 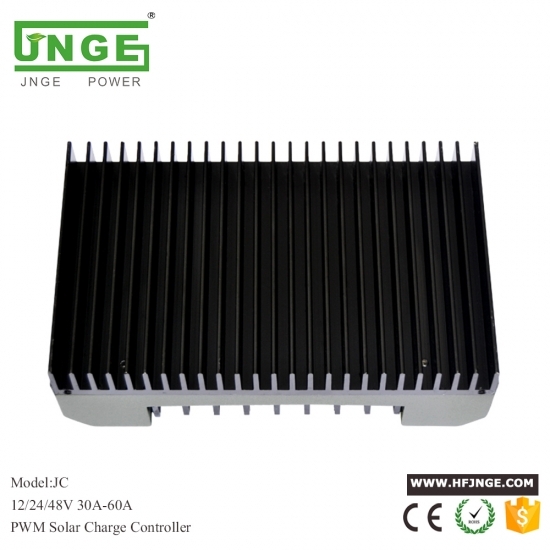 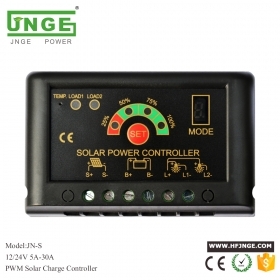 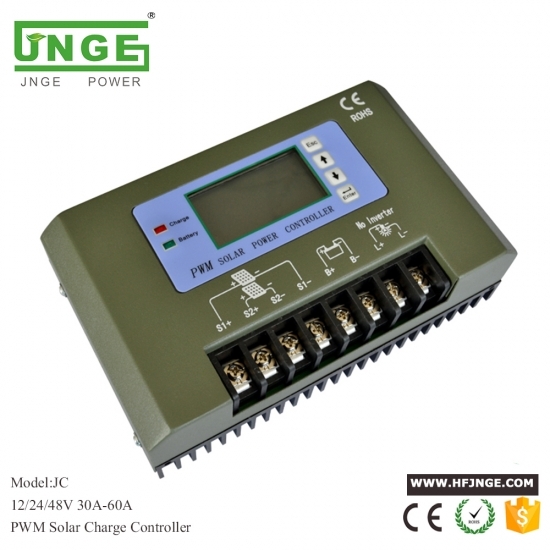 The product is the new generation of intelligent solar charge and discharge controller, it has strong stability and high service life. 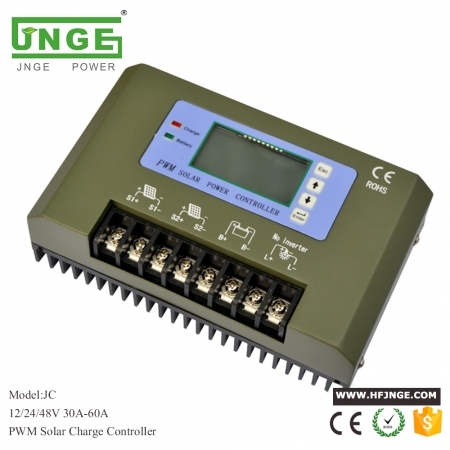 This series is 12V/24V automatic identification, with automatic detection battery voltage function, pwm charging way and comprehensive protection function: overcharge, over-discharge, over-current, short-circuit, reversed. 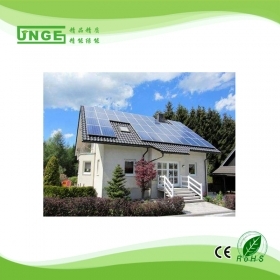 Solar Home Power System 12V/20AH-300W 300w protable off-grid solar home lighting system - 20AH Battery,300W pure sine wave inverter and 12V/10A solar controller.